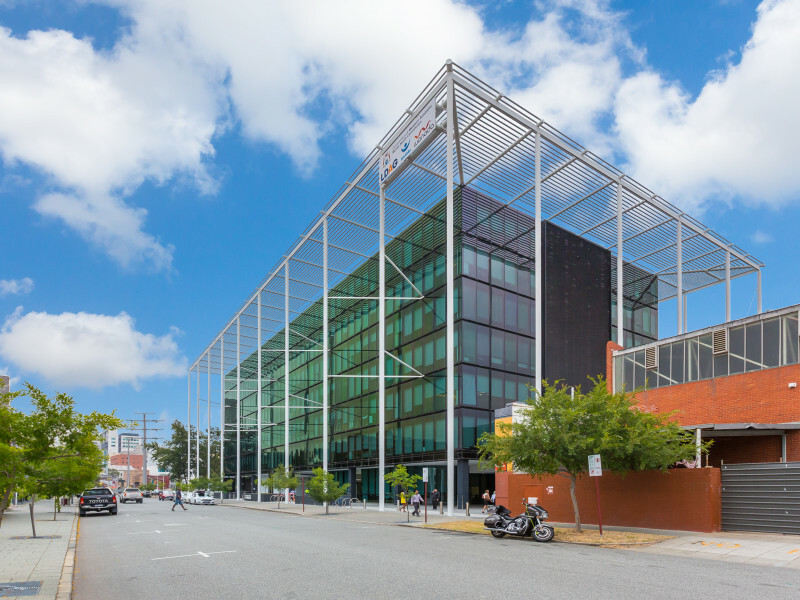 ‘Workzone’ is a state of the art A Grade office campus, located on the Perth CBD Fringe. 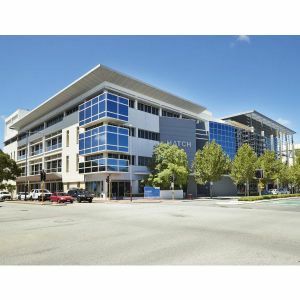 Whole of Level 3 is available on long term sublease. 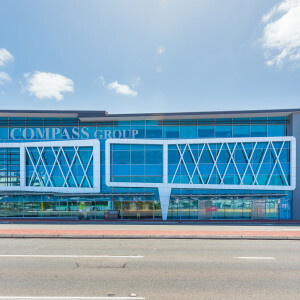 The high quality modern fitout incorporates 182 workstations (some sit to stand), boardroom, 6 meeting rooms, 4 quiet rooms, informal meeting areas and kitchen/breakout area. -High performance glazing with abundant natural light. 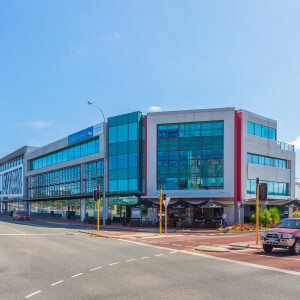 -Strategic Perth CBD fringe location with McIver Train Station on the doorstep. 10 car bays available at $350/bay per calendar month plus GST and DOT levy.